We can choose to do anything. The corollary: we can do anything we choose. This is a priori. Truth. Though many people find it hard to choose, choosing instead the mob. (Horace: ‘odi profanum vulgus et arceo’ = ‘I deplore the vulgar throng & put it from me’). There is this other truth: Many of the best things which happen to us are serendipity, so it is unnecessary & a waste of time to obsess about personal choice. The most obvious example of the former is what we choose to put in our mouths. We re indeed what we eat – indeed mostly too much! Of course much of this (and the resulting overweight) is mere habit. For just shy a year now I have chosen to eschew booze. This strategy scythed 10+ kg from my waistline, but it was not enough. 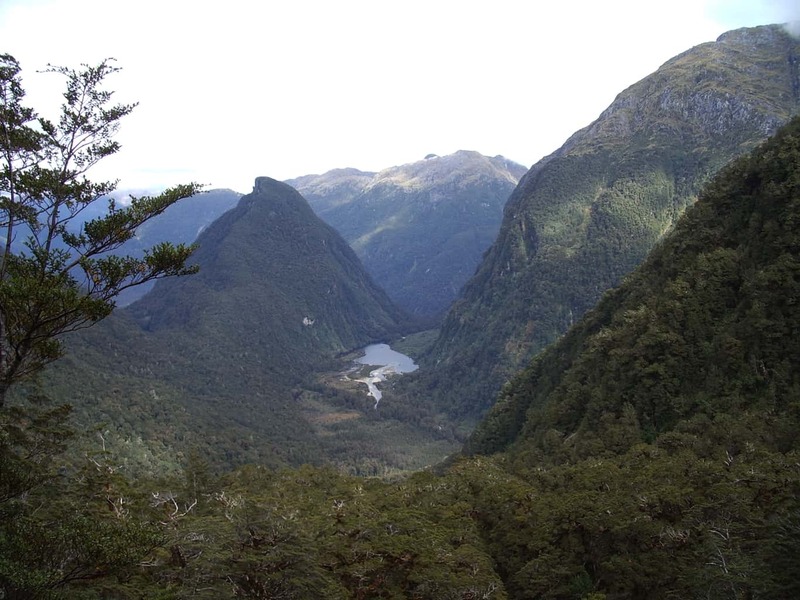 I have many adventures and interesting journeys I choose to undertake yet, (eg off-track travel in Fiordland in pursuit of the wily moose – Supper Cove to Herrick Creek; Jane Burn to Gardiner Burn, Big River to Cromarty, Slaughter Burn to Lake Poteriteri… spring to mind) and I cannot be http://www.theultralighthiker.com/ with an excess of avoirdupois. There is precious little left I can take off my pack weight – though that being said I have thought of a few wrinkles yet – so keep coming back! Three weeks ago (and ¾ of a stone) I chose to cease carbohydrates, milk products, nuts, sugar…I have no doubt that ‘health experts’ who tout 11 stone (70 kg) as being the ‘ideal’ weight for my height are right. Let’s see how long it takes to get there. Fortunately I love fresh fruit and vegies, so this choice is not hard for me at all. I do not understand why the Federal Government ‘chooses’ to spend billions on ‘health care’ for a population whose chiefest problem is that they are excessively overweight and underactive. It seems to me that if they ceased ‘benefits’ altogether for a few weeks/months the ‘problem’ would simply go away! May I remind you again of this delightful volume: ‘Moir’s Guide South: The Great Southern Lakes and Fiords’?